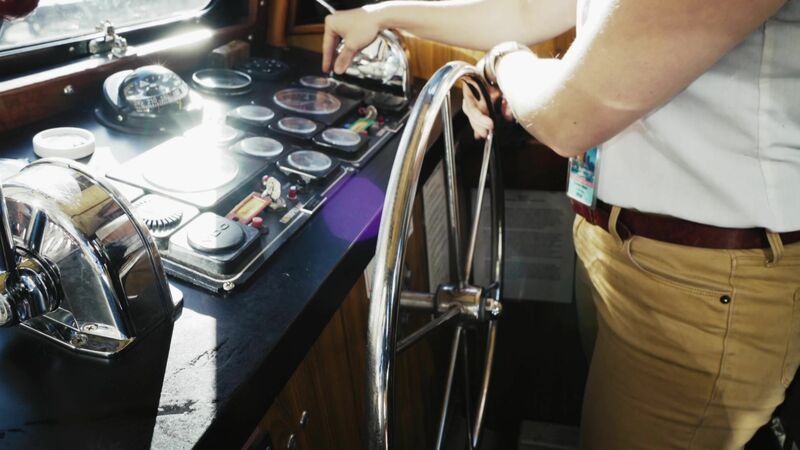 Chloe has worked hard to be a captain of a boat on the Chicago River. In her attempts to prove herself as a female captain, she began to lose her sense of identity in Christ. But the Lord began to show Chloe her unique positioning to share His love with those around her. Now she has joy in the part she plays in God’s work on the Chicago River. She is using her career as a platform to share Christ. This real-life story originally appeared in Adulting with JP Pokluda. A special thanks to our Veterans!